The popular messenger, with her more than one billion users, says the updated document is to reflect on new features like WhatSapp Calling and re-affirmed it won’t sell or share that number with advertisers, but if you are uncomfortable with the idea of sharing your phone number with Facebook, the place where information-hungry eyes feast daily, you’re in luck — you’ve still got a chance to stop WhatsApp from handing Facebook this new data if you act fast. Thankfully, WhatsApp’s opt-out period is 30 days long, so if you have updated your WhatsApp and “agree” to this new policy, opt out now before the window closes. 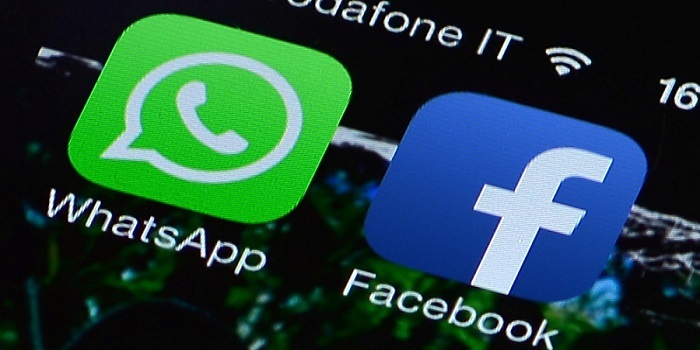 There are two ways to stop WhatsApp from sharing your information with Facebook. WhatsApp keeps the policy change somewhat hidden and with the policy document staring at you with the AGREE button, you may easily fall for it. Here are the two options to stop WhatsApp from sharing your information with Facebook. This applies to those who’ve already accepted those new terms. Head to the app’s settings menu, and then press the account tab. From there, you can uncheck the box reading “Share my account info” to stop providing Facebook with your user data.